We offer rugby pitch construction services throughout the UK for many facilities using the best quality materials and designs. Our team have worked with many clients to design and install these sports surfaces, and we provide excellent value prices for these projects. This installation work is carried out at a number of organisations throughout the UK, including schools, colleges, universities, sports clubs and leisure centres. 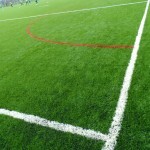 The installation of a 3G synthetic rugby pitch is similar to the installation of an artificial turf football pitch; however rugby usually needs longer pile 3G grass (60mm), and of course requires different line marking. 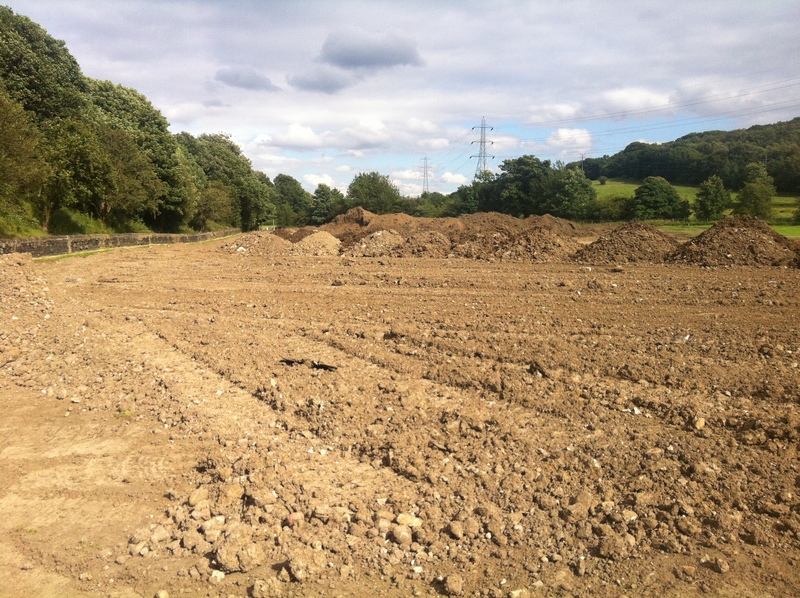 The first process involves completion of the groundworks including excavation, installation of porous sub base, edging and compaction. The sub base installed will be either an engineered sub base or a dynamic sub base dependent on specification. An engineered sub base for a rugby pitch construction includes the installation of macadam which provides a very flat and even surface which is durable and can ensure that the artificial turf pitch stays in top condition for a number of years. A dynamic sub base consists angular pieces of stone which lock together to give a level playing surface, the dynamic sub base also provides good shock absorption to increase safety and playing characteristics of some sports. Rubber Shockpad – These are made from 2mm-6mm Styrene Butadene Rubber (SBR) rubber crumb which can be laid by hand or by machine, depending on the area size and the specification of the surface. 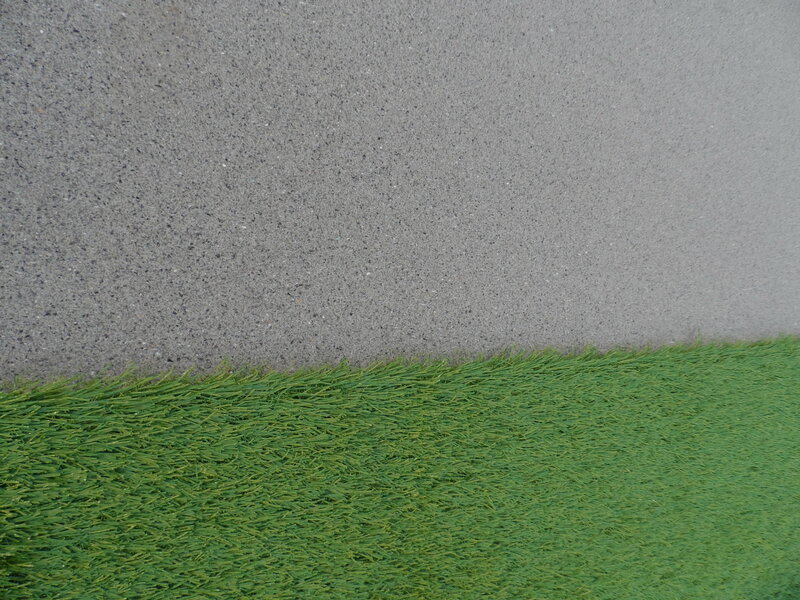 Prefabricated Shockpad – These are designed to reduce movement and creasing of the synthetic grass surface and can be installed in depths ranging from 10mm-35mm. Rebounce Shockpad – A foam shockpad which is designed to absorb impact and provide cushioning for players as well as ball rebound. Rebounce shockpads are porous to allow water drainage and can be easily installed on site. 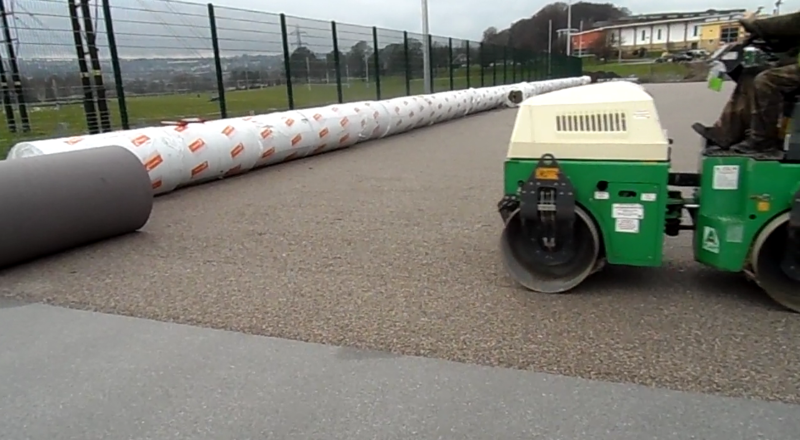 Once the foundations and shockpad have been installed for the rugby pitch construction, the next step is the installation of the artificial turf carpet playing surface. 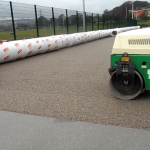 The long pile 3G grass is laid over the sub base and the grass fibres are then filled with an infill of either sand or a combination of sand and rubber crumb particles. This infill helps to keep the grass fibres upright to give good performance characteristics and to ensure that the surface doesn’t become slippery and unsafe. The costs of rugby pitch construction can vary depending on a number of factors. These factors can include the dimensions and area size of the surface, the specification of artificial grass and shockpads you require, location and whether you would like to install floodlighting and fencing for your facility. 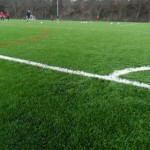 Prices and quotes for building a synthetic grass rugby field can be tailored to suit each individual budget and specification. This means you can have full control over the design of your artificial surface to ensure that it meets the requirements of your organisation without going over budget. 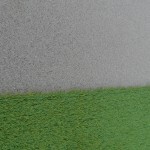 The advancement in technology of artificial grass rugby surfacing means that the grass fibres are more UV stable to prevent colour fading from sunlight exposure, as well as requiring less maintenance and having greater durability and longevity. These qualities all help to reduce future costs for your organisation by reducing the need for intensive maintenance to repair damage, and resurfacing which can be expensive. 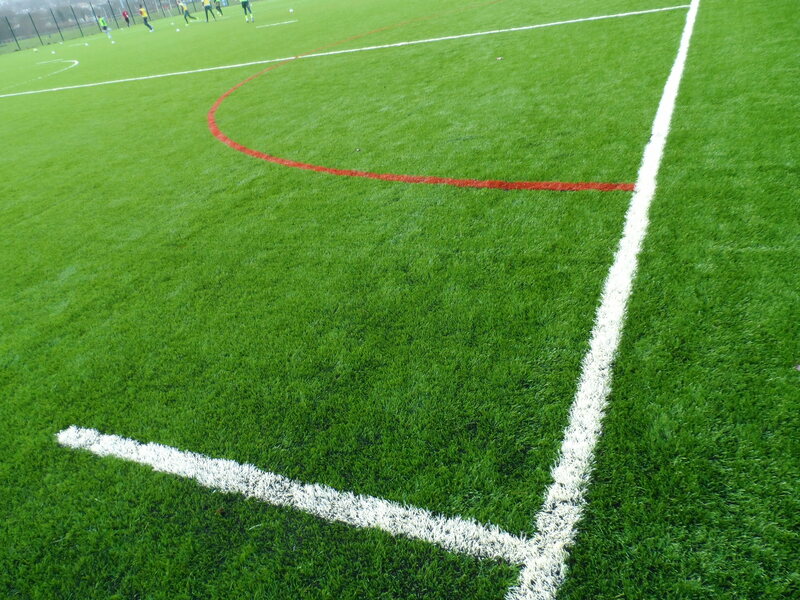 Please use our enquiry form to get in touch with us if you need any advise in regards to the installation of a synthetic sports pitch, we can offer you product sheets and costs for a range of specifications. You can find out more about all of our services by filling in the enquiry form on this page. 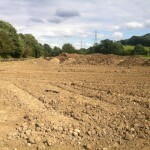 Feel free to ask any questions or submit and enquiry for rugby pitch construction and we’ll get back to you with a quote. Our team of specialists have worked on many similar projects across the UK and we would be happy to give you all of the advice you need. Just let us know what you’re looking for and we’ll do our best to provide an affordable price estimate.